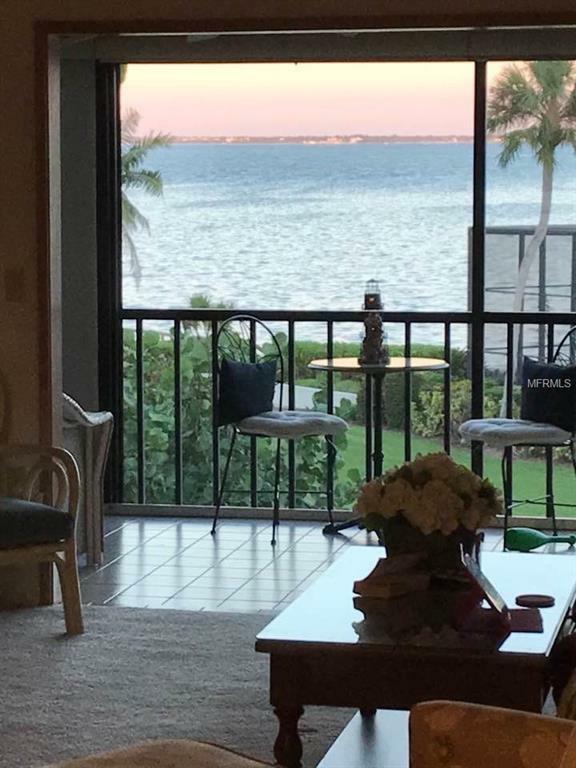 GORGEOUS VIEWS OF SARASOTA BAY from this peaceful and tropical Bayside residence of only 8 units. 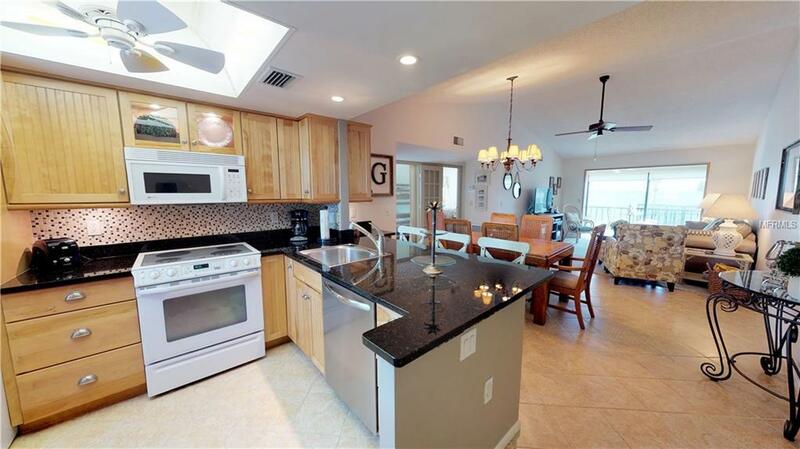 Enjoy island living at its best in this updated 3-bedroom, 2-bath condo. Condo features include king bed in the master bedroom with master bath en-suite, queen bed in guest and two twins in the 3rd bedroom. Enclosed lanai looks out over tropical landscapes grounds to the Bay. 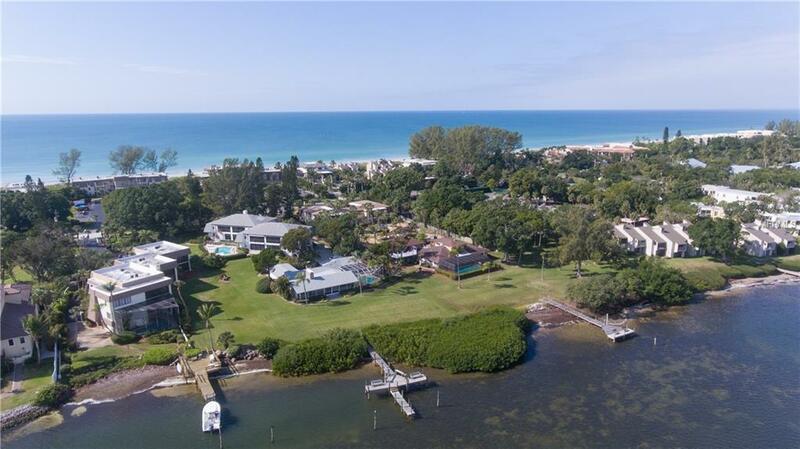 Sunrise Shores on Longboat Key is located on the Bay and also has private beach access directly across the road. Community features include boat dock with slips, heated community pool and under-building parking. Just a short distance from the Joan Durante Park, restaurants and shopping. Sunrise Shores is located by the Bay and also has beach access to the Gulf. 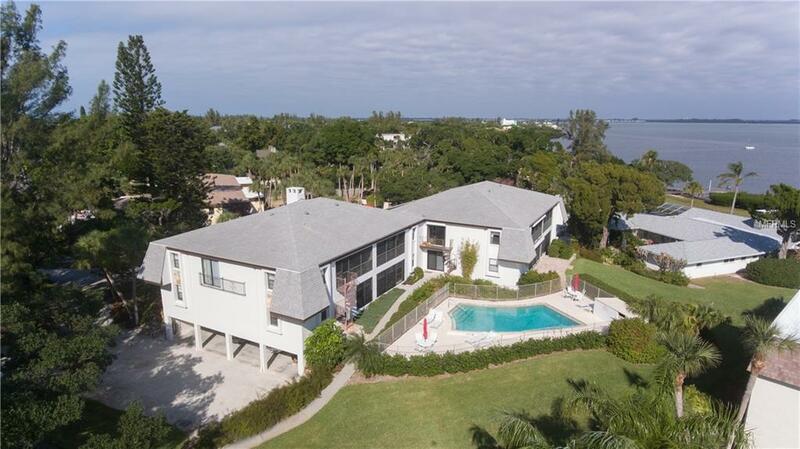 Community features boat dock with slips, community pool and deeded beach access. Just a short distance from the Joan Durante Park, restaurants and shopping. Weekly and Monthly rentals available.